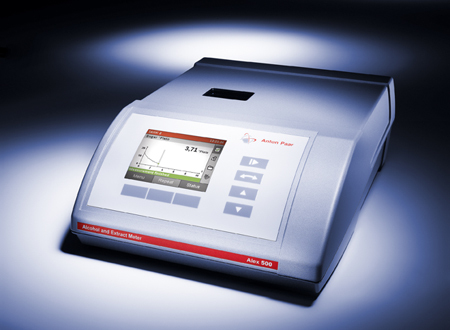 Determines the alcohol and extract content in beer, wine, cider, spirits, liqueurs, and sake. 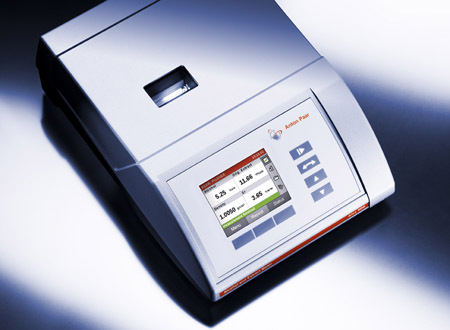 Alex 500 is a compact alcohol and extract meter that frees craft beverage producers from the need for external laboratories. 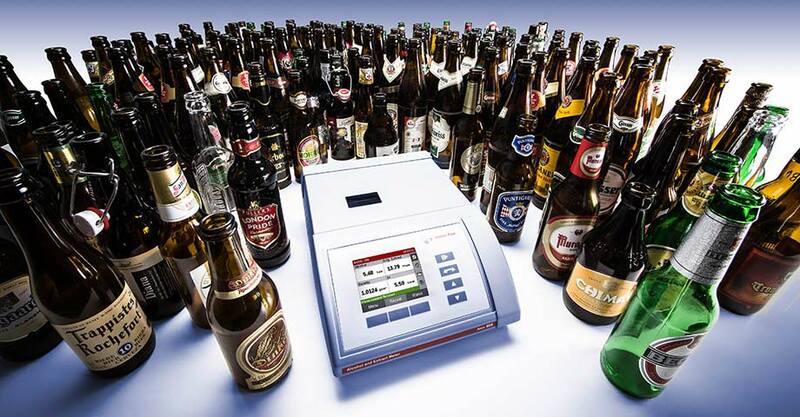 Besides alcohol and extract content it determines related parameters, such as calories or degree of fermentation, at any time. 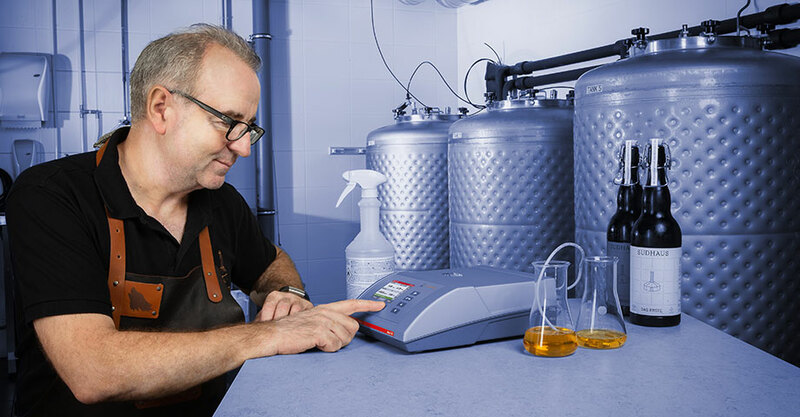 Alex 500 accurately measures all of your samples, in all production steps, from your juice, wort, or mash to the fermentation process and blending procedure to your bottled product. You can swiftly react to all undesired deviations as soon as they occur. 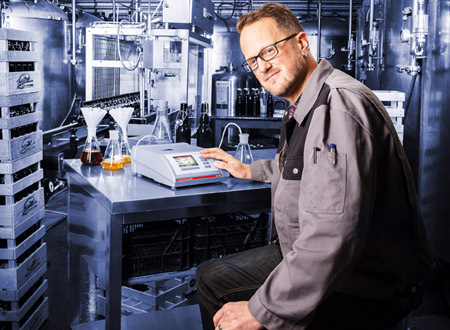 With this lab-grade analyzer under your own roof you can always be sure that your bottles contain what their labels say, in order to keep your customer promise. 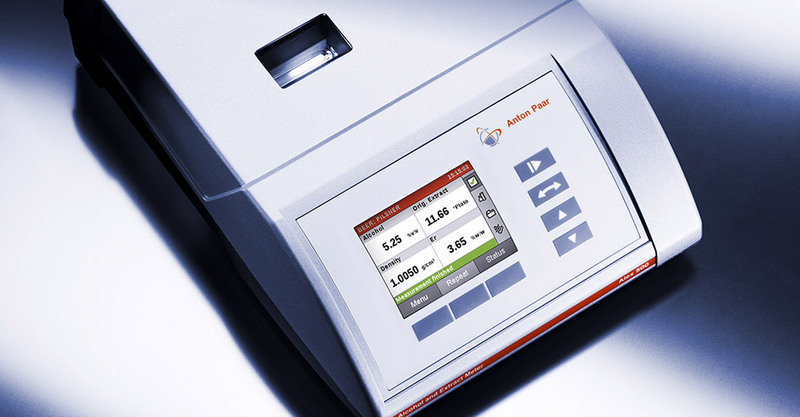 Helps you prevent your product’s fermentation getting stuck or proceeding too quickly and allows you to immediately react to undesired deviations. 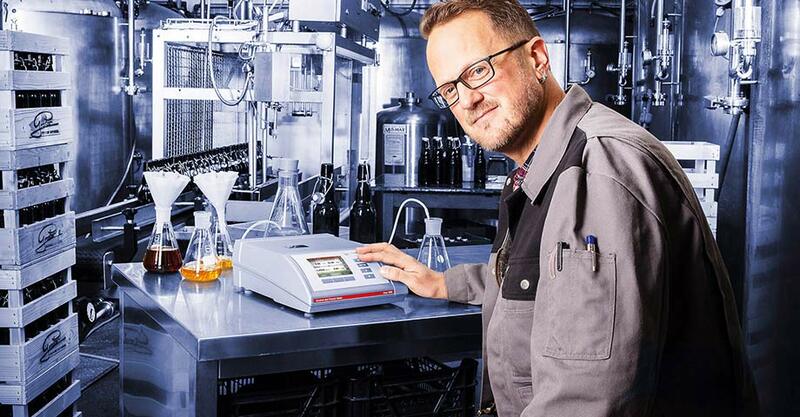 Measure alcohol and extract towards the end of your beverage’s fermentation. 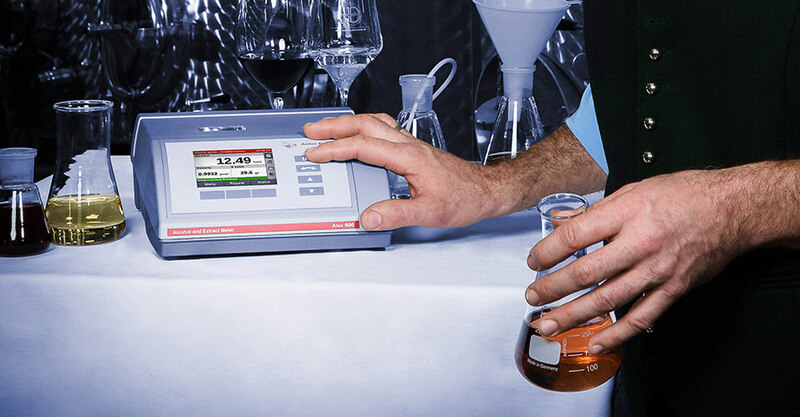 Find out how your beverage changes during blending with flavors or bottle fermentation. 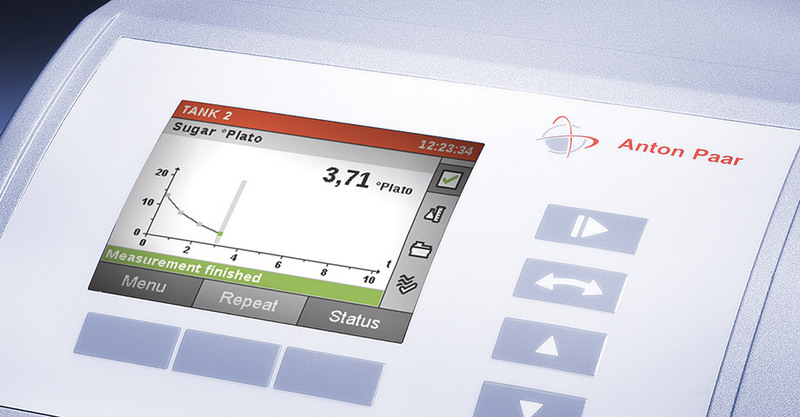 Sake: get a snapshot of the alcohol and extract present in your sake product – without the need for distillation.